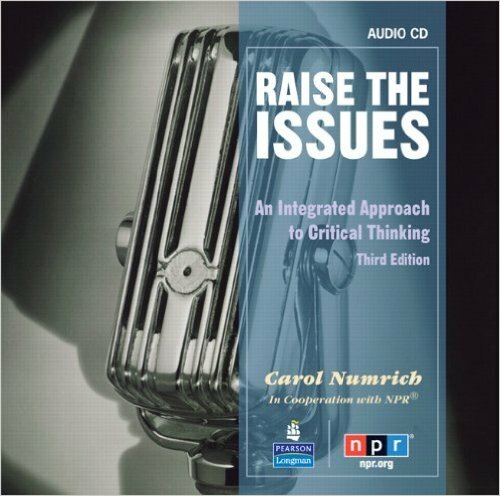 The Issues Series Audio Program provides the audio for all listening exercises. This academic listening and speaking series uses original National Public Radio broadcasts to provide a context for listening comprehension and discussion. As students develop listening strategies and critical thinking skills, they also learn to integrate grammar and vocabulary activities into their everyday speech and writing.